dear viewer and all, by marcy of allah subahnah ta’la the condition of allama hafez m.a jalil is much beter and he is getting up from the sickness.please pray for him of his early complete recovary.pray and du’a for all. we pray to almighty Allah for the entire recovery from all diseases of our beloved Allama Hafez M.A.Jalil so that he can spilt down all web of conspirecy and can build our long dreamed Gousul Azam Jame Masjid . Do you have any update on this? I am very much concerned about it; however, I know, InshahAllah, Jalil Shaheb must recover very soon. My wholehearted prayer is with him. give him their madad. again salam and dua for him from Australia. I am shocked and saddened by this. Any news on the current situation of Shaykh Jalil Sahib? With the blessings of this great month, may Shaykh Jalil Sahib make a full recovery. Ameen. I have just emailed one of shaykh’s neighbour & dear friend. Inshallah he shud post a comment on here very soon! dear all, the condition of alllama shaykh jalil saheb is still not well,he has been having the situation bed ridden.please pray for him for his early comeup to pay his attention for sunniat again .only allah subhana taala can give him blessing for us to his recovery from illness and direct us in right path of sunniat.amin. Any news on the health of Shaykh Jalil Sahib? Please to inform you that Principal Huzur is getting recover from his illness. He asked me to give you this message and also request you to convey this message to you all in England as much as possible. NOBI berodhider atonkoo, NOBI prameek,principal hafez m a jalil hujurer jonno bishow sunni muslim prote mohurte dua korsen,ati amar biswas. I do expect his complete recovery as anon as feasible………may Allah bless him……… we need him very much as because he is the model of the devoted lover of Rasul (Sm)…………. it is not possible to describe the importance of Huzur Kebla for the Ahle Sunnat Wal Jamat. He is the pioneer of Sunni Muslim. We all heartily pray for his better health. May Allah permit some more years to guide us. 132/1/A, Ahmedbagh. Dhaka – 1214.
principal Abdul Jalil joto taratari bhalo hobe, muslim jahan toto taratari wahabi khariji fetna thake mukti pabe. Allah ai Olema e haq ke lomba hayat dan karun . I like to know about the current situaition of Hafez M Jalil . Is he feeling better now? May Allah bless him. Thanks a lot for UR feedback! inna lillahi wainnah ilahi rajeoon, allama jalil shaab (rh) was a great allama of ahle sunnat wal jamat, sunni people lose a real mujahid against wahhabism and maududism. we are upset to lose him, wish him allah give a top jannah ameen. Assalamu alaikum. amra alazhar university,cairo, Egypt , ar student. 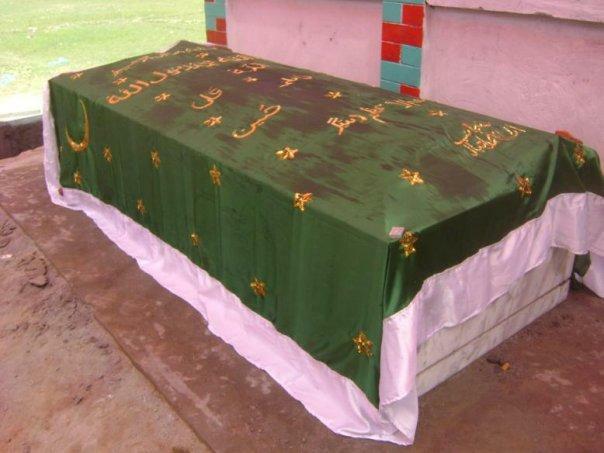 amra allama m,a jalil shaheb hozor ar intikale shok prokas kortesi. and al azhar university ar sunni student derke nia amra hojorer intikaler din night a doa khotom and milad mahfiler maddome hojorer nikot sawab richani korci.allah hozorke jannat nosib koron and amder ke ozorer moto boro alem banan, amin amin , bihormoti saiyedil morsalin. thanks for accepting our comment. Muslim World has lost a STAR. He (RA) was one of the best and knowledgeable Allama in this world. 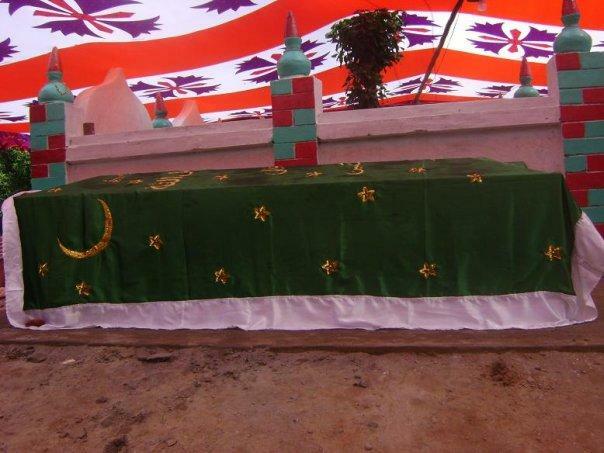 Sunni Jamat will remember Him(RA) forever. I am grateful to Him(RA) because He (RA) had shown me the right path of Islam. May ALLAH Grant Him(RA) Jannatul Ferdous. Ameen. 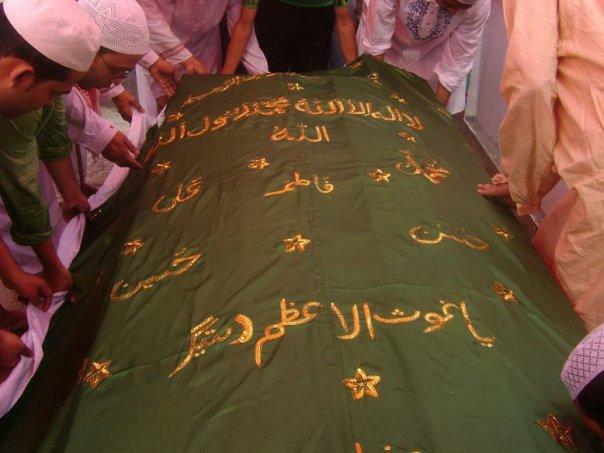 thank you for the love to pay for him(RA),certainly he was one of the greatest alim and knowledgeble person of islam at times in the world.his ofat is loss of rahmat for mankind and islami ummah.may Allah gives him eternal pace and zannatul ferdaus.also lead us in the right path he shown for .ameen. i always remember this great muslim scholar with great respect and honour. may allah grant him (Ra) high position. ameen. Assalamualaikum vijaan. 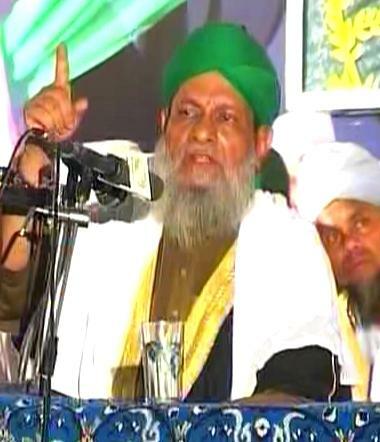 Jalil (Ra) saheb ke onek miss korchi.Ahle sunnat wal jamater ei boro stomboke amra sob shomoi miss korbo.doya kore kew bolben ki huzurer mazar sharifta kon jaigai .